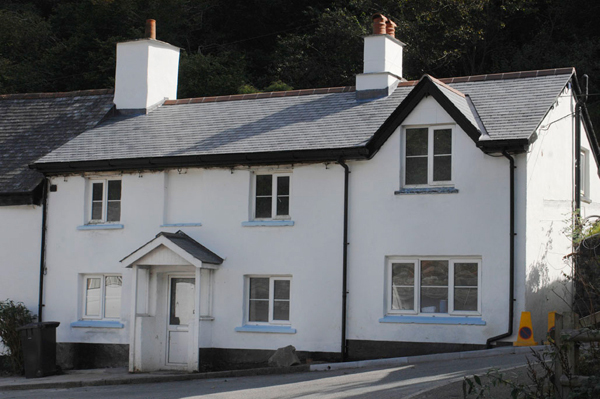 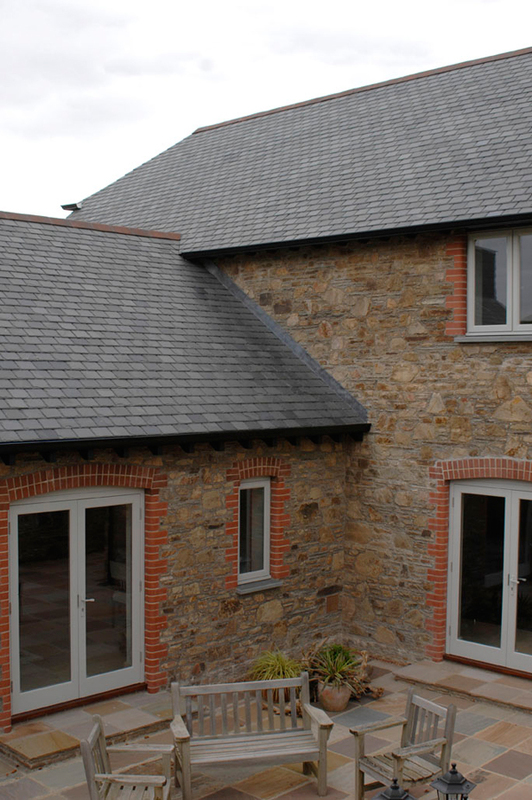 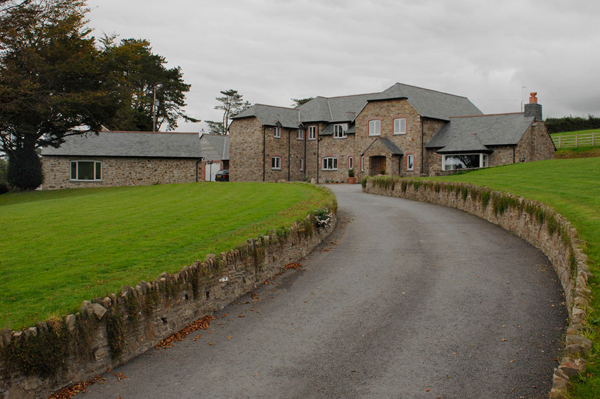 Photographs of roofing installations undertaken using Slate roof tiles provided by Ardosia Slate. 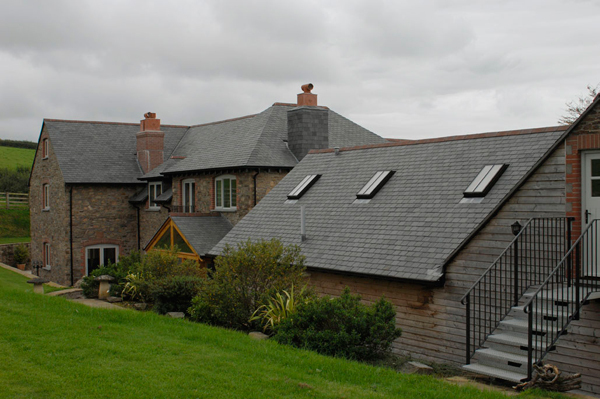 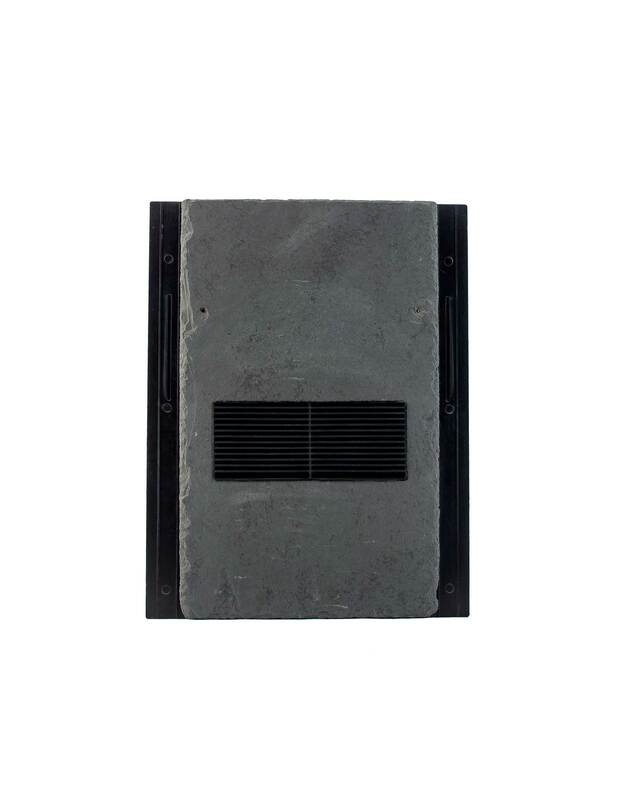 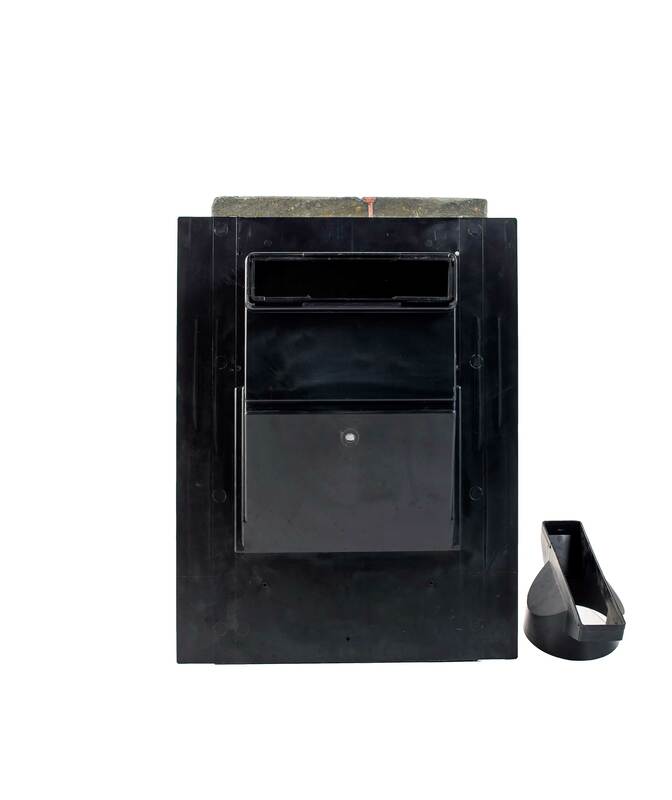 There are also images of different size and colour slate roof tiles fitted with either Ventilation or Bat Access vents. 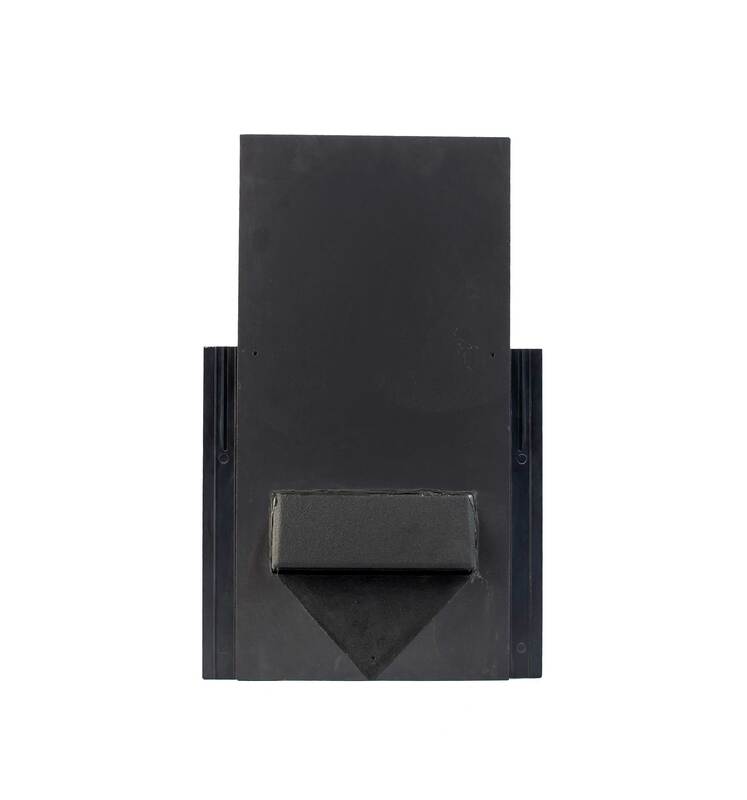 These have been made to clients' specifications for contemporary or traditional installation on new builds and restoration projects in the UK. 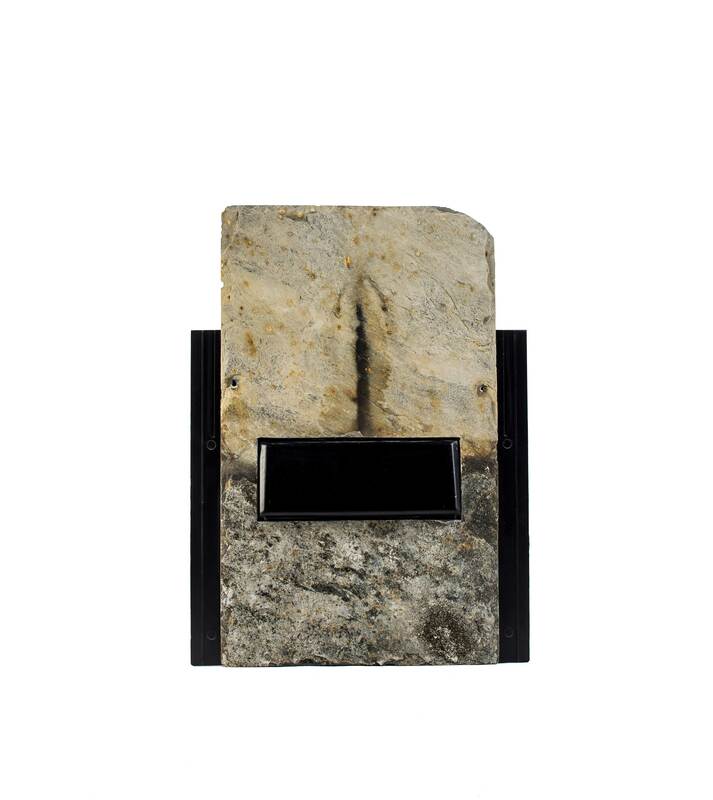 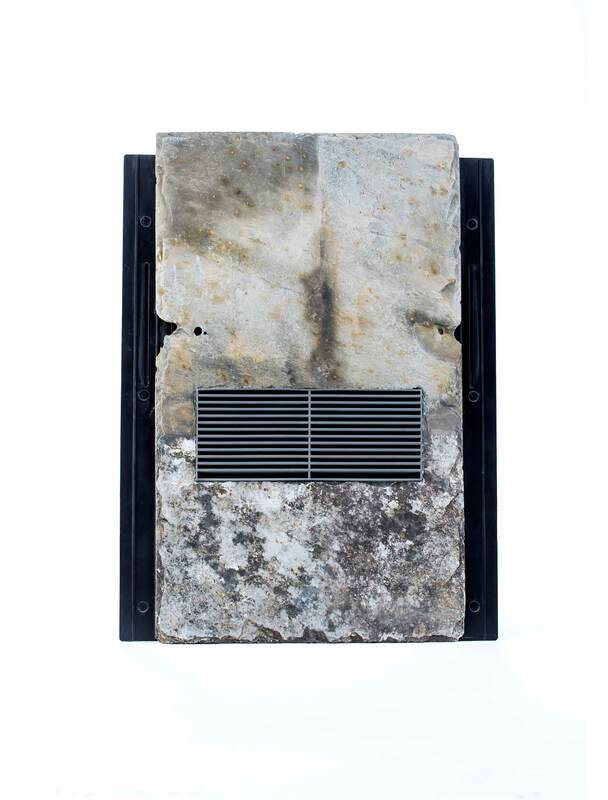 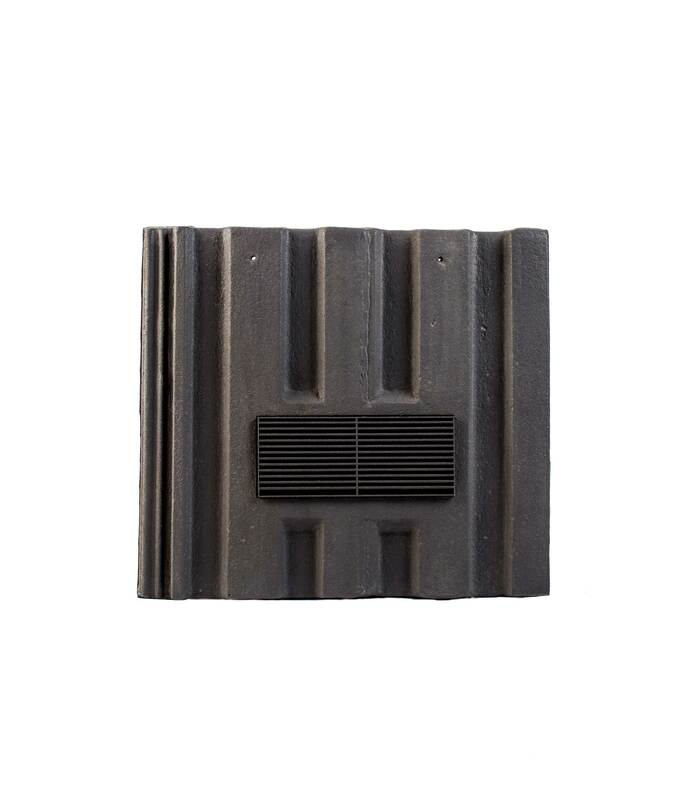 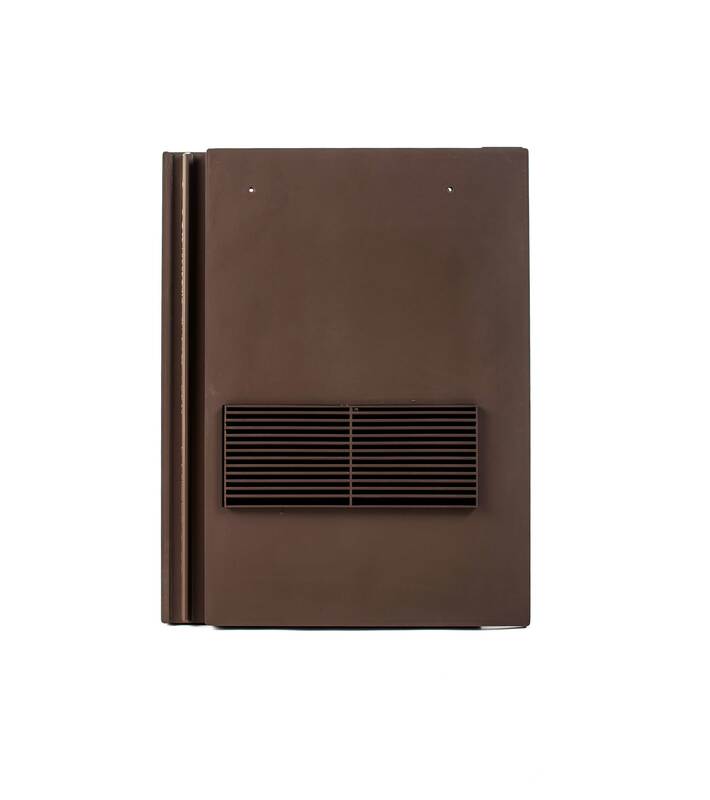 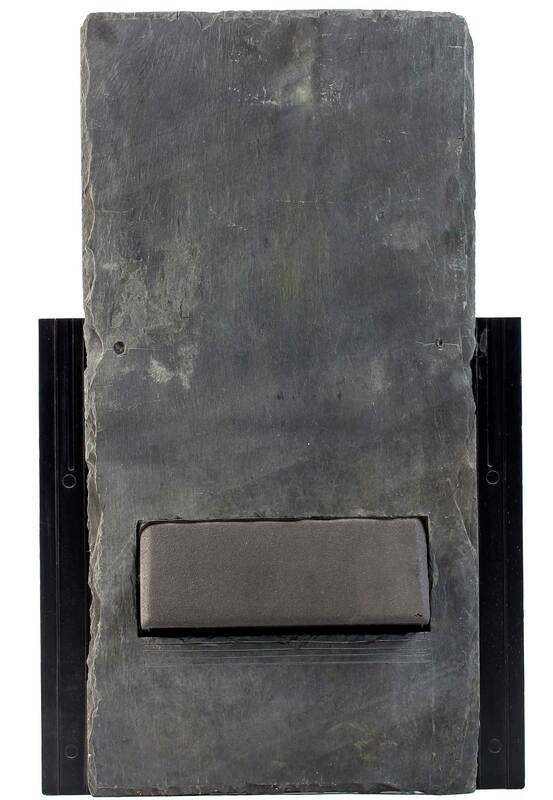 Our slate roof tile and wall cladding images show you the type of tiles that we can supply and that can be fitted with vents. 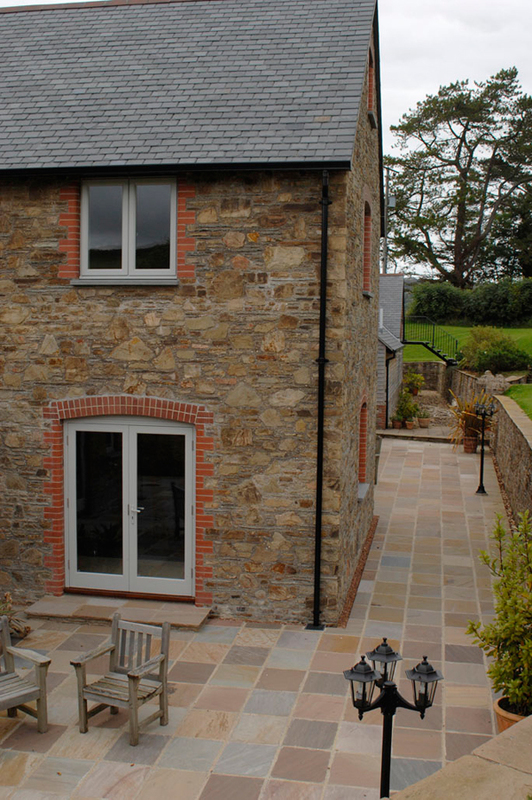 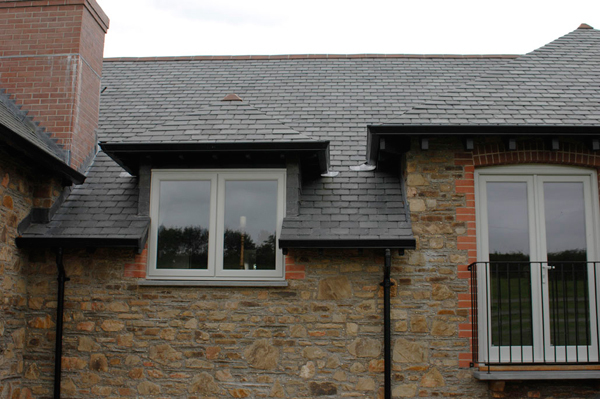 You can view more information on our slate roof tiles and slate wall cladding by clicking on the links.